Do you have a couple windows in your home that are presenting problems for you? Maybe they’re leaking and allowing moisture to get into your home, or maybe they have broken locks on them and are preventing you from securing your house. 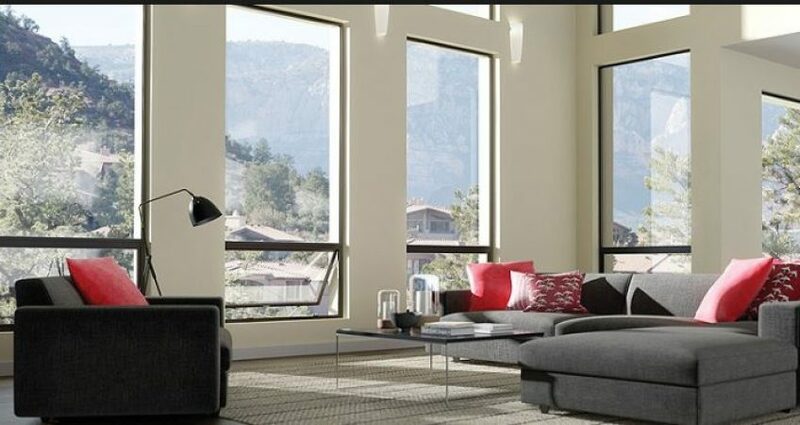 Whatever the case, you should do window replacement in La Jolla, CA right away and replace those windows with new ones. You should also consider taking it a step further and replacing all the windows in your home at once. It’ll obviously cost you more than replacing just one or two windows will. But there are benefits that will come along with replacing all your windows at one time instead of waiting until later to replace the rest of them. Check out several advantages of taking this approach below. It’ll save you money in the long run. When you buy windows up in bulk as opposed to just buying one or two of them, a window company will often charge you less per window. As a result, you’ll save money when you install a bunch of La Jolla, CA replacement windows at once. Talk to your local window company to see just how much you might be able to save by doing window replacement throughout your home right now. It’ll prove to be the more convenient option. In order to have new windows installed in their homes, most homeowners have to take a day off from work, prepare their homes for their installations, and wait around while installation is taking place. And if you replace your home’s windows a few at a time, you’re going to have to go through this process over and over again. By replacing all your windows at one time, you’ll get the entire installation process done within just a day or two. It’ll be a lot more convenient for you. It’ll make the look of your home’s windows uniform. If the windows that are installed in your home right now are, say, vinyl, you might think that replacing them with other vinyl windows will ensure that your new windows don’t look out of place. But there’s a chance that your new windows might not look exactly like your old ones. And if that turns out to be the case, the windows in your home aren’t going to be uniform. Replacing all your windows at once will keep the style of your windows consistent throughout your home. It’ll give your home’s energy efficiency a boost. One of the biggest benefits of installing new windows in your home is that they’ll make your home more energy efficient. But you’re not going to be able to take full advantage of this benefit if you don’t replace all your windows at once. Total window replacement is the only way to make your home more energy efficient as a whole. If you have La Jolla, CA windows in your home that are giving you issues, come check out how Priority Door & Window Products can help you. We can find new windows for your home and install them for you, regardless of whether you decide to replace one or two at a time or all your windows at once. Give us a call at (619) 281-2333 today or visit 4606 Mission Gorge Pl # A, San Diego, CA 92120 to get started.